Paisley is a smart, happy and funny four-year-old. She loves to play soccer, go fishing, and play with her baby dolls. 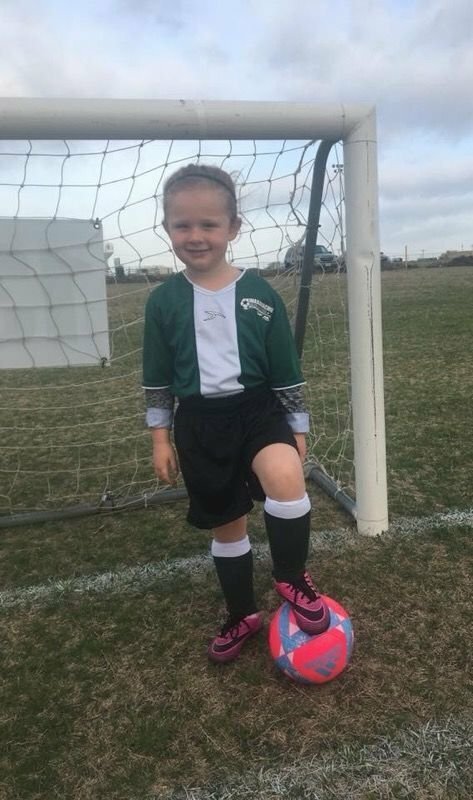 On Saturday, September 29, 2018 as she was warming up for her soccer game, Paisley suffered her first seizure on the soccer field, where she didn’t know her name or who her father was. Her parents, Brooke and Andy took her to Children’s Hospital in Dallas, expecting an answer and a resolution. They were sent home with seizure medications and told to follow up with a neurologist and schedule an EEG and MRI. They were hopeful that the seizure was an isolated event. On Monday, October 1, 2018, she had four more seizures before bed, Andy called the neurologist who recommended a larger dose of the medicine. The following morning, she began having more seizures so they went back to Children’s Dallas where she was admitted for testing. For 24 days she was hospitalized while medications were administered and adjusted, tests were conducted (MRI, CT scan, lumbar puncture, plasmapheresis [which was $60,000.00 and not covered by their insurance], IVIG infusion) and still, no resolution. Her seizures seemed resistant to the medications and they increased both in frequency and intensity. On a single day, she suffered from over THIRTY seizures and one night had FIFTY plus seizures during the night. She was released on October 25, 2018 and prescribed CBD oil as an alternative treatment, which costs $450.00 per month and is not covered by insurance. Paisley’s parents will not stop looking for answers. Most recently, they submitted her “case” to Boston Children’s Hospital for review at an upfront expense of $650.00. The hope is that a fresh set of eyes reviewing her medical condition may reveal answers. They just want her back to at least close to normal – when taking her trick or treating, she was having a seizure every 4 minutes – so needless to say this is not a normal life for a 4 year old, one of them is right beside her every step she takes, because they don’t know when she is going to seize. There is SOMETHING going on but they have yet to receive any clear answers. 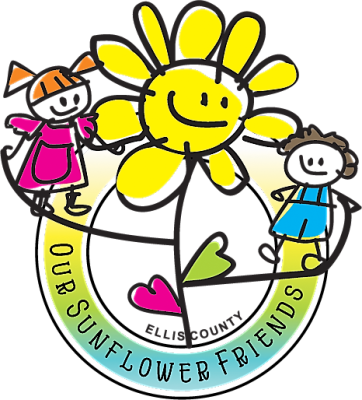 The doctors at Children’s in Dallas could “try” an exploratory surgery but the success in eliminating her seizures is not a guarantee and there is a possibility of other major complications affecting her ability to walk and speak. 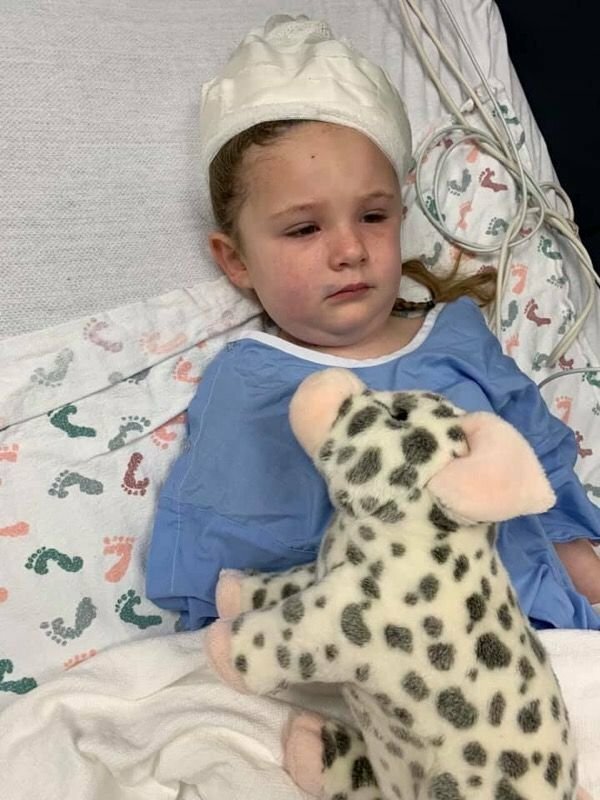 Between lost wages and the abundance of medical bills, any donation will help to take the pressure off Brooke and Andy while they continue to search for answers for Paisley’s seizures.